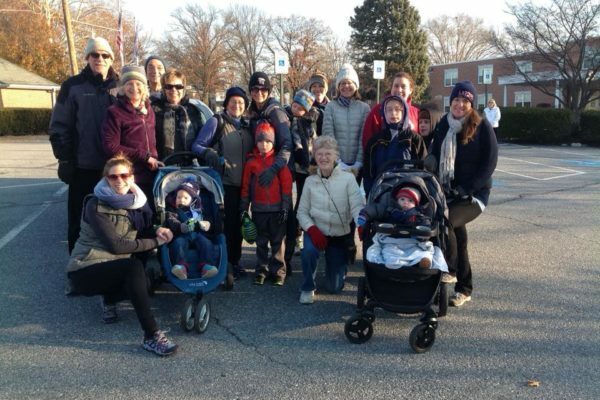 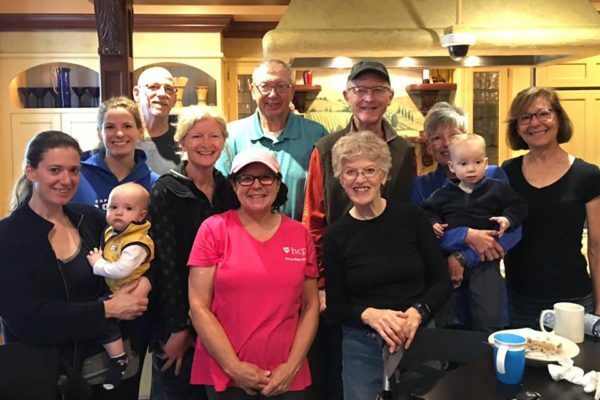 Trinity on the Run, is our very own running and walking group. 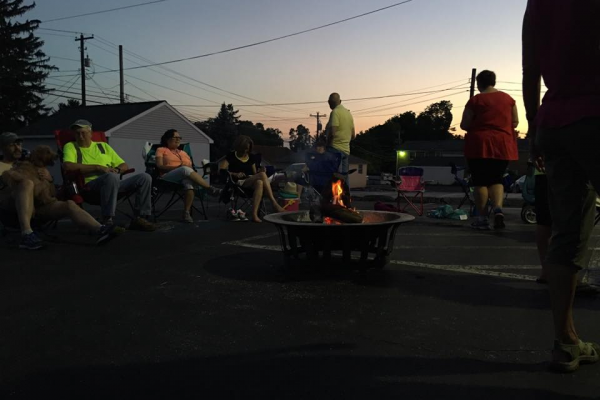 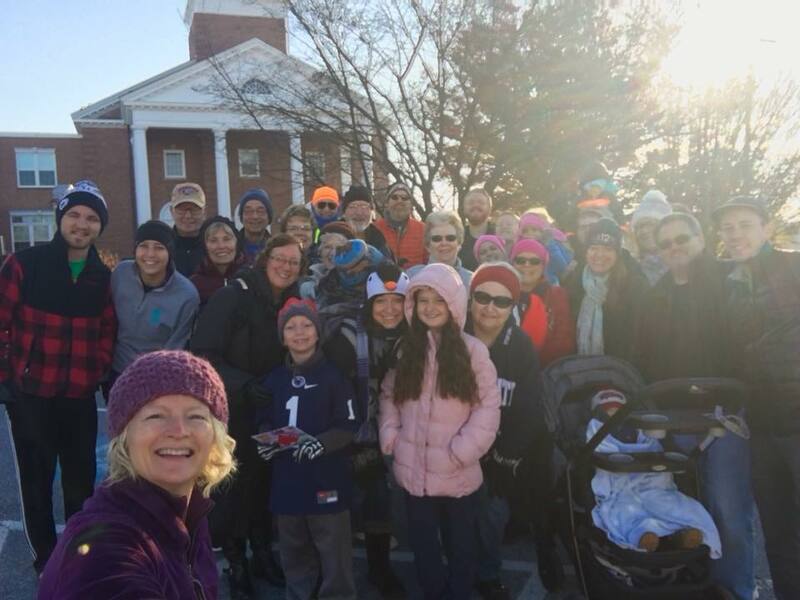 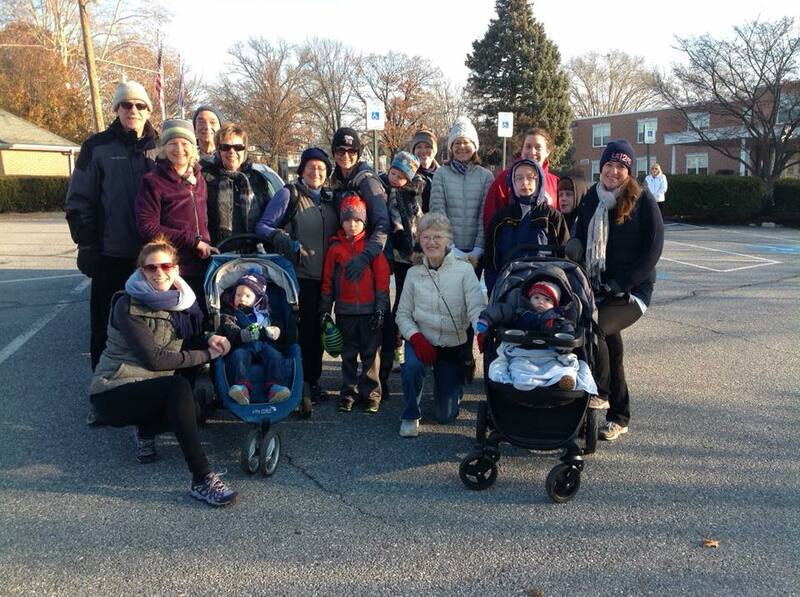 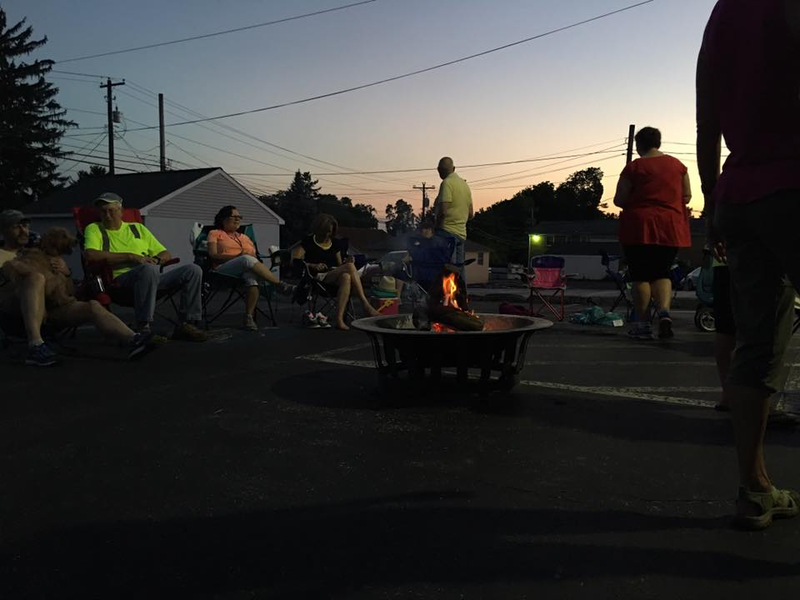 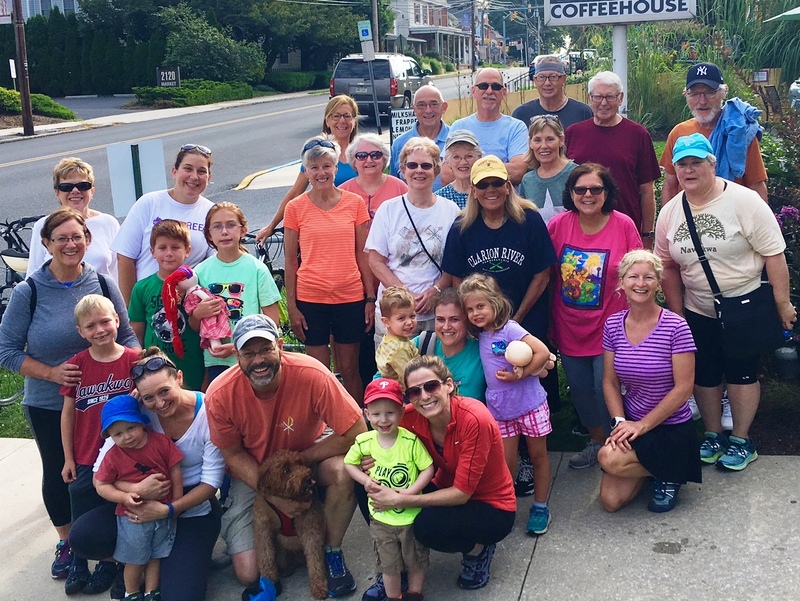 We meet every Saturday (year round) at 8:20 am in the Trinity Church parking lot. 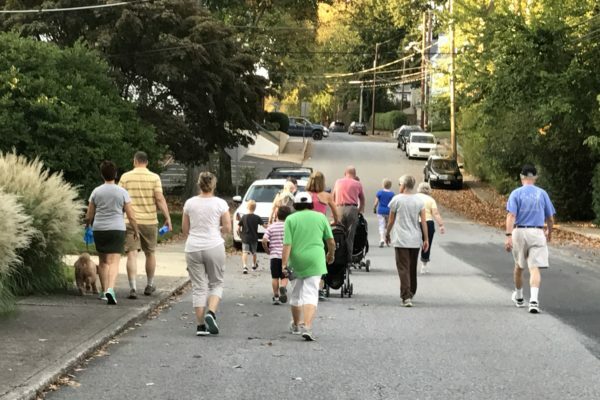 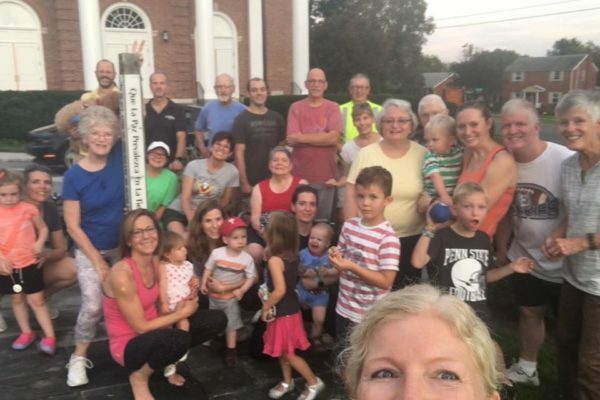 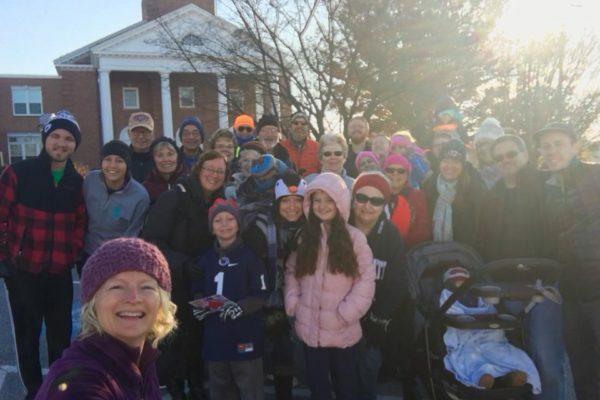 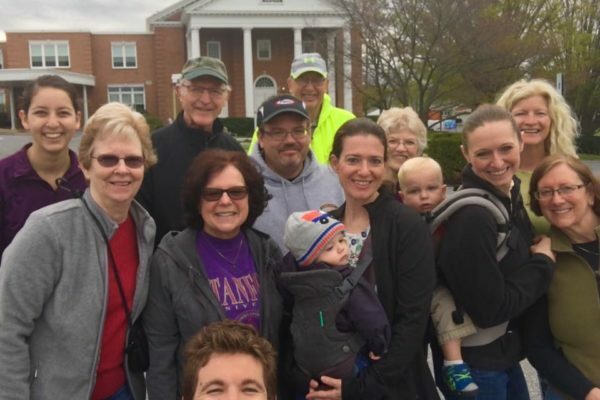 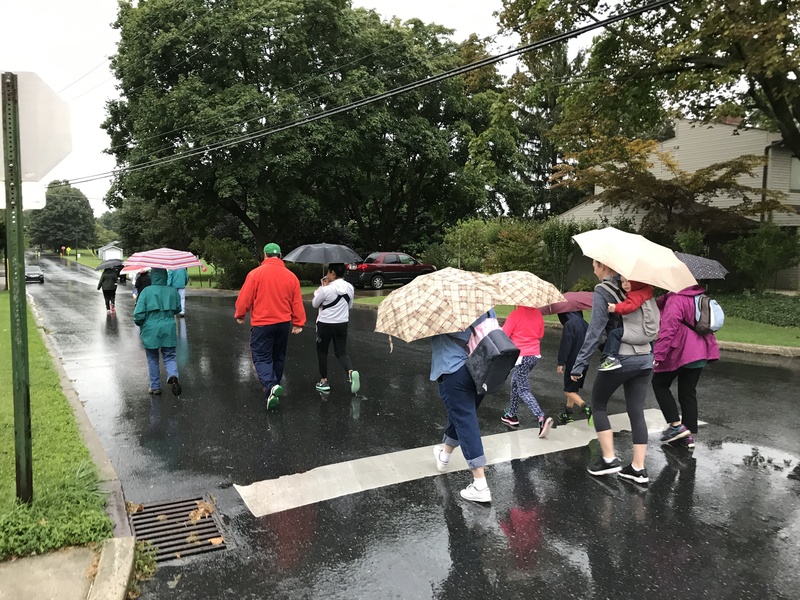 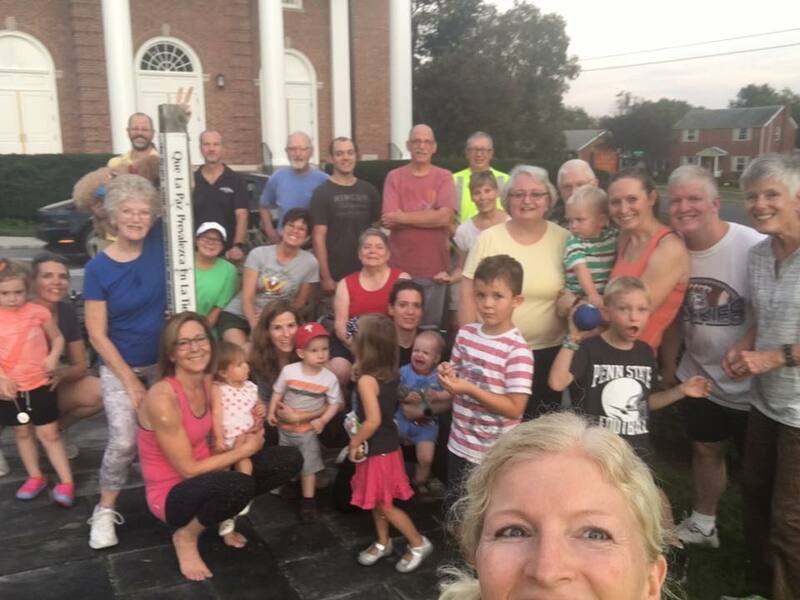 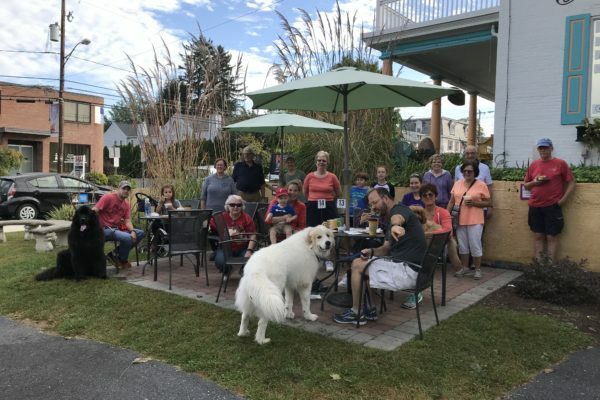 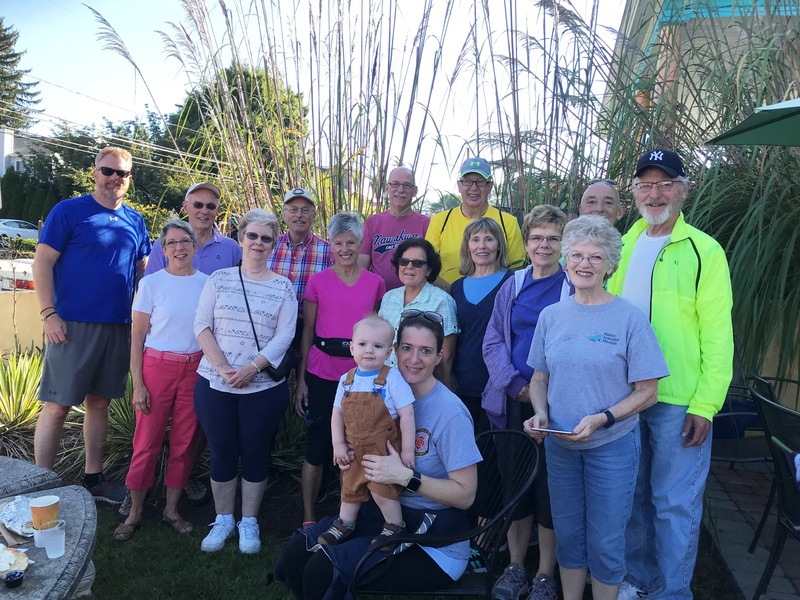 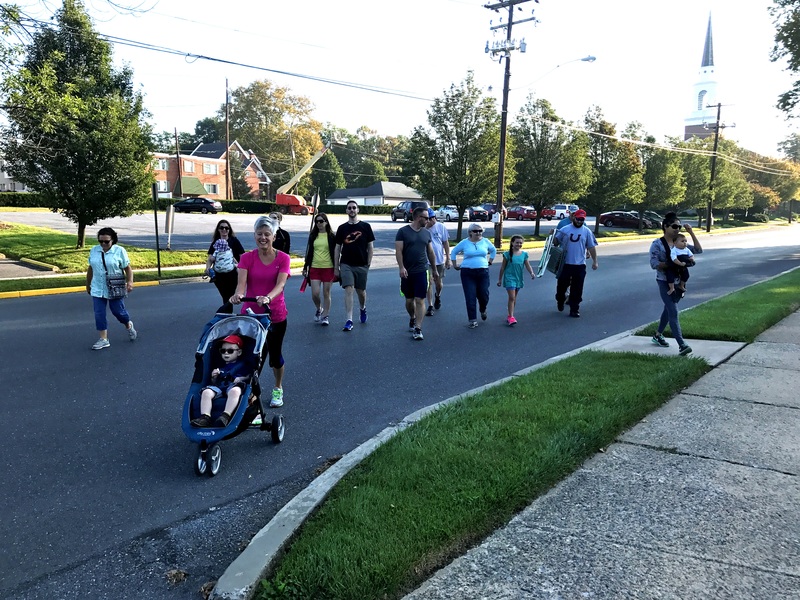 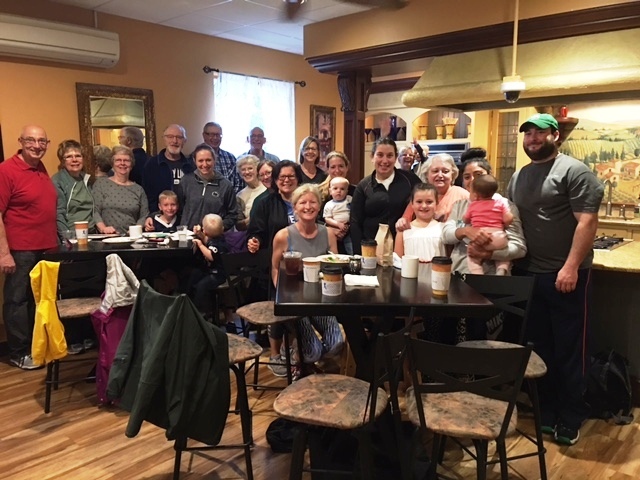 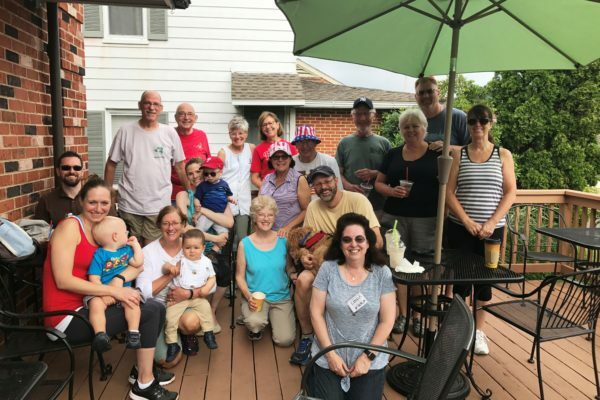 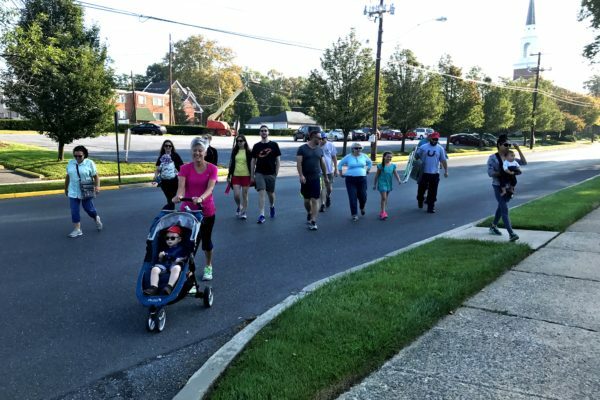 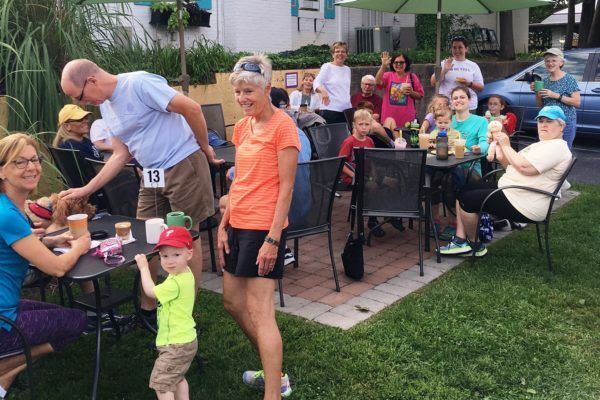 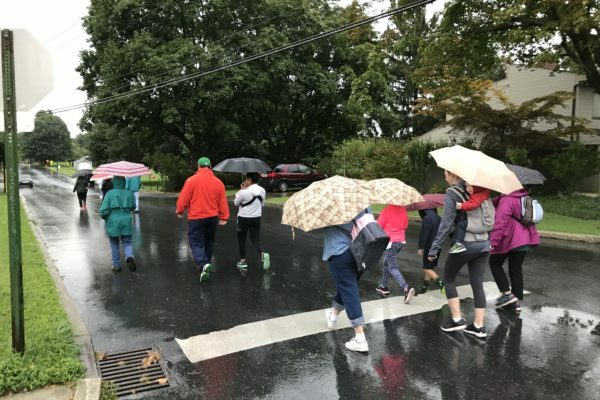 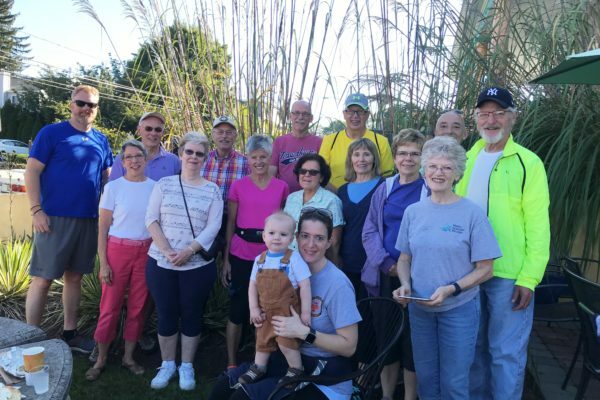 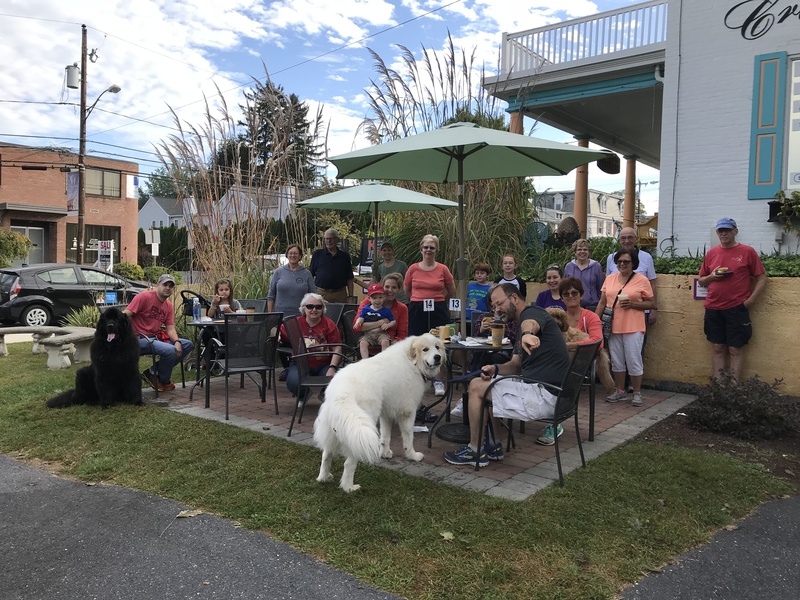 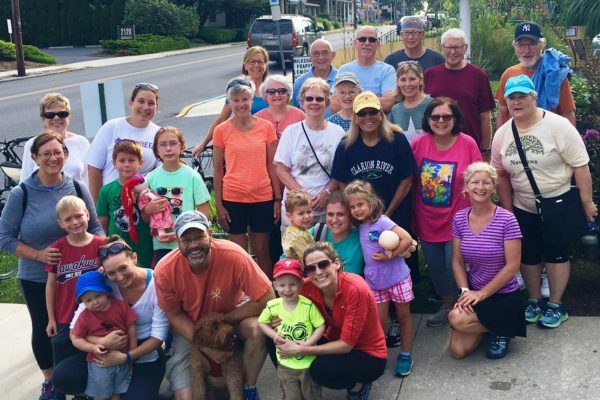 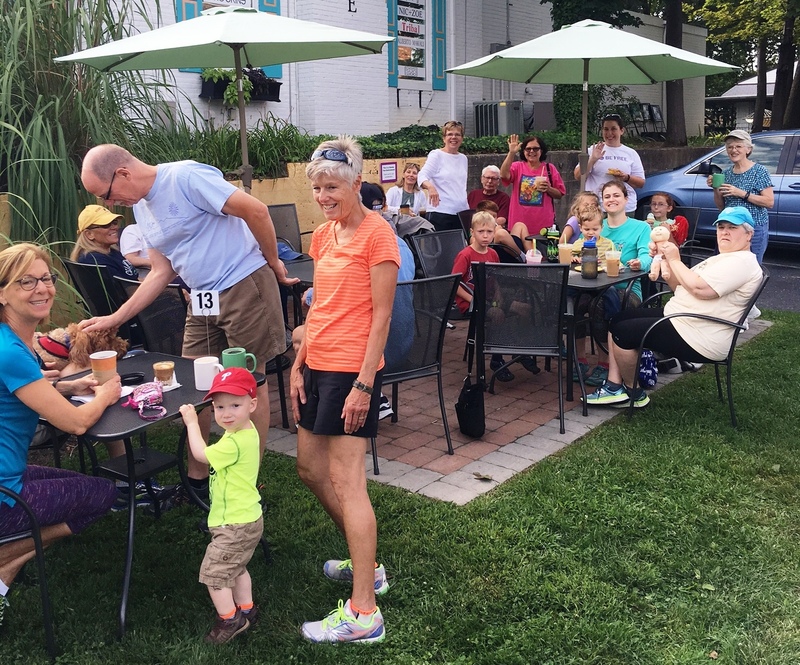 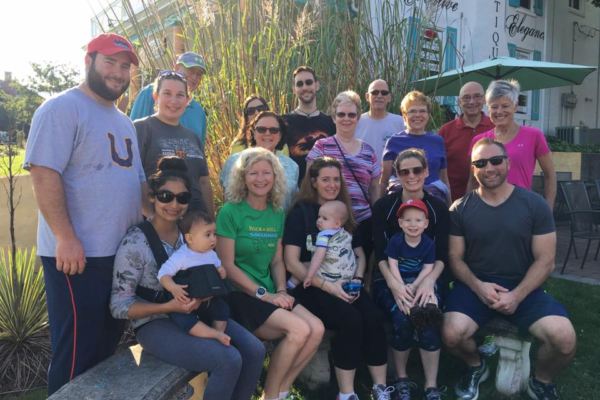 We start with a devotion and then walk or run together (lots of different paces and speeds) for 30 minutes and end up at Cornerstone Coffeehouse for coffee (or breakfast) and socializing. 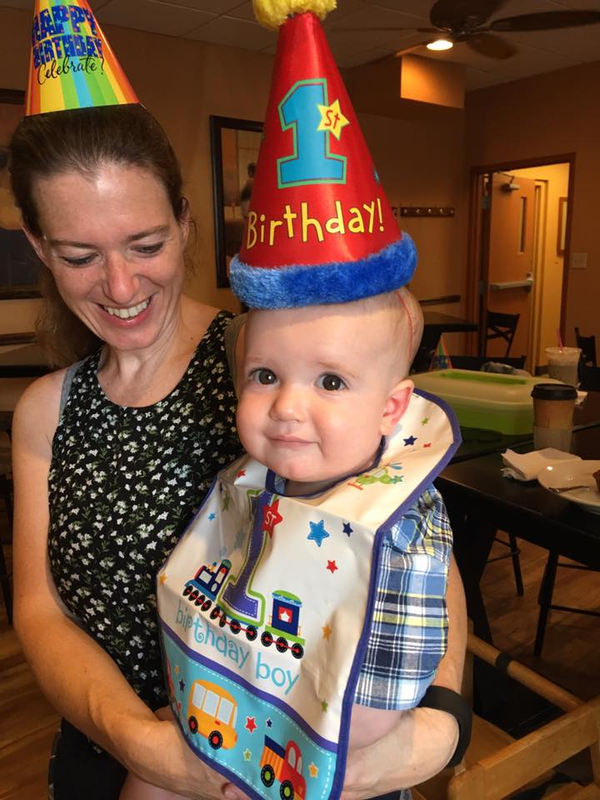 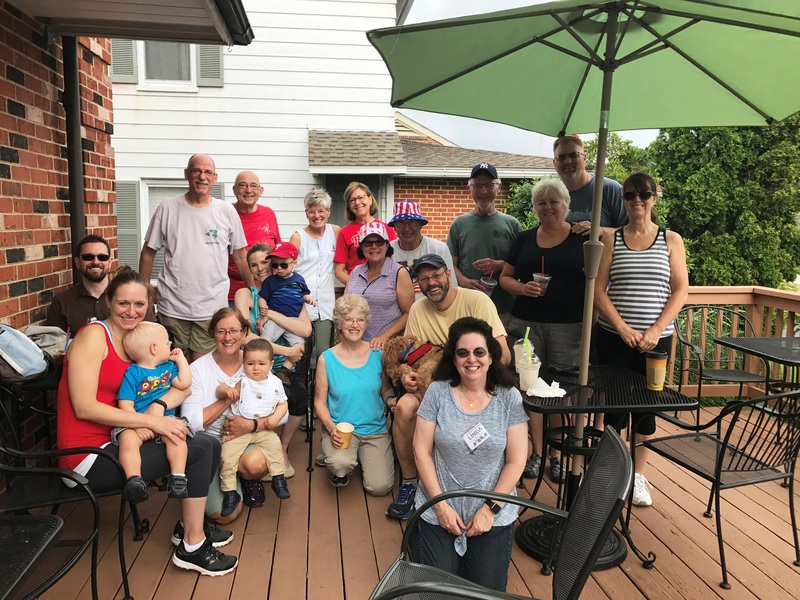 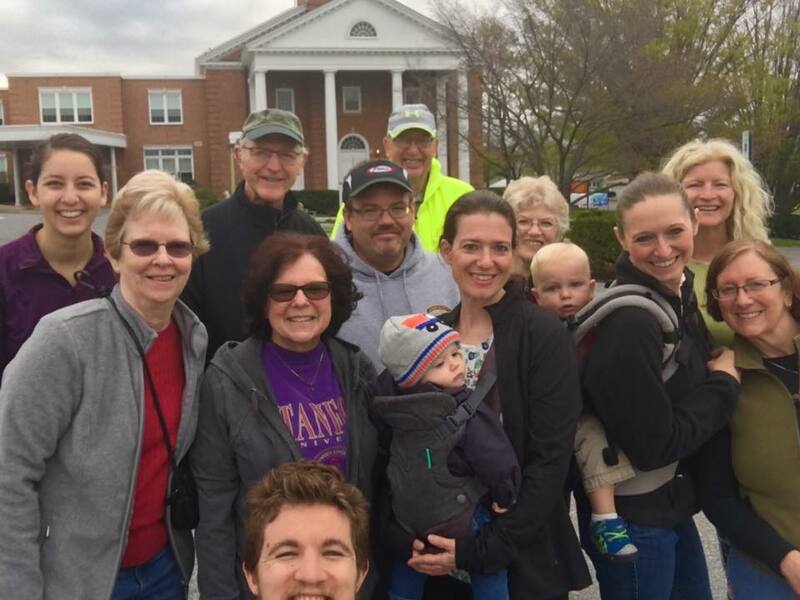 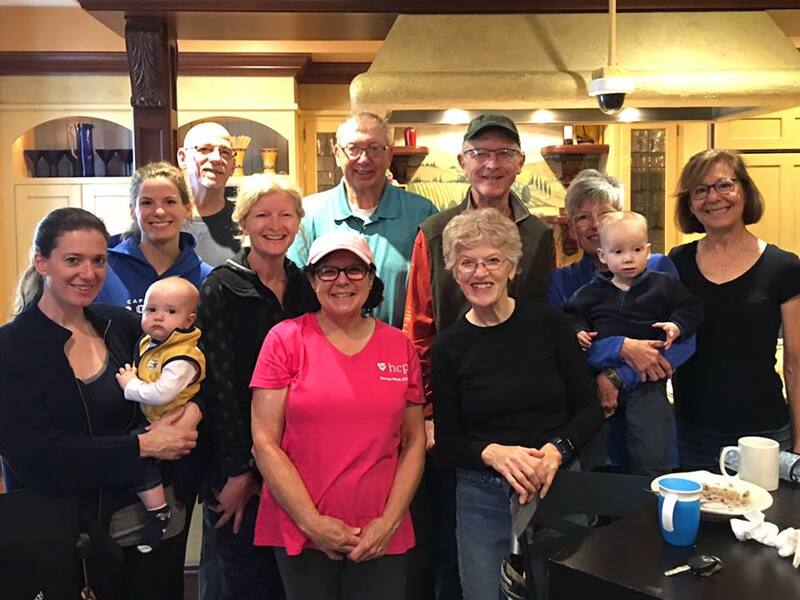 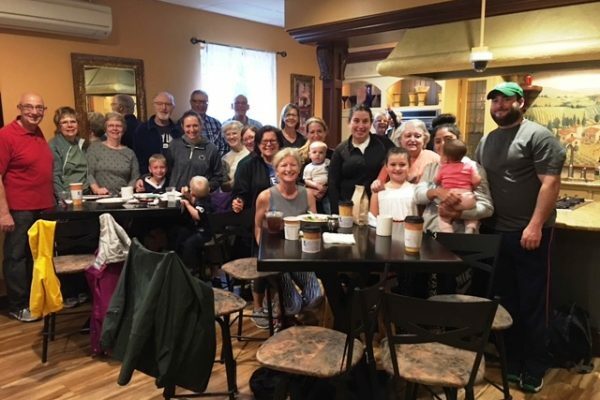 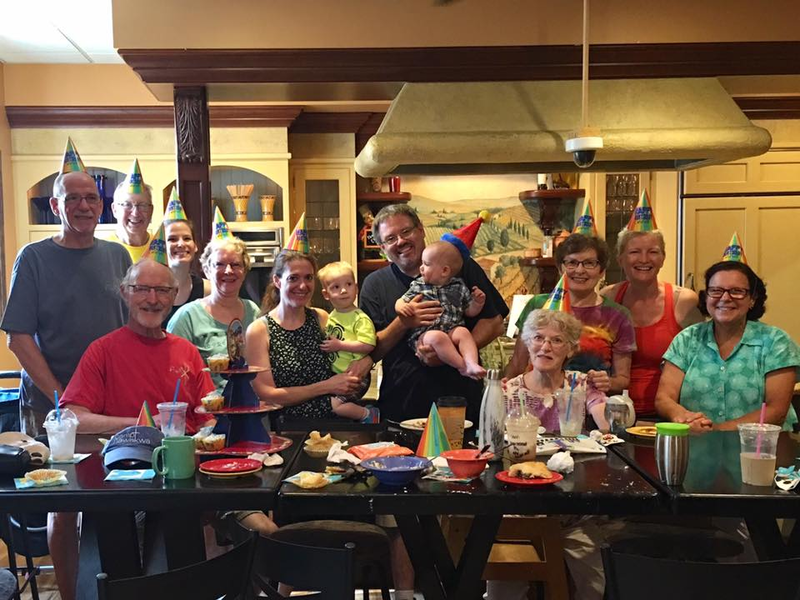 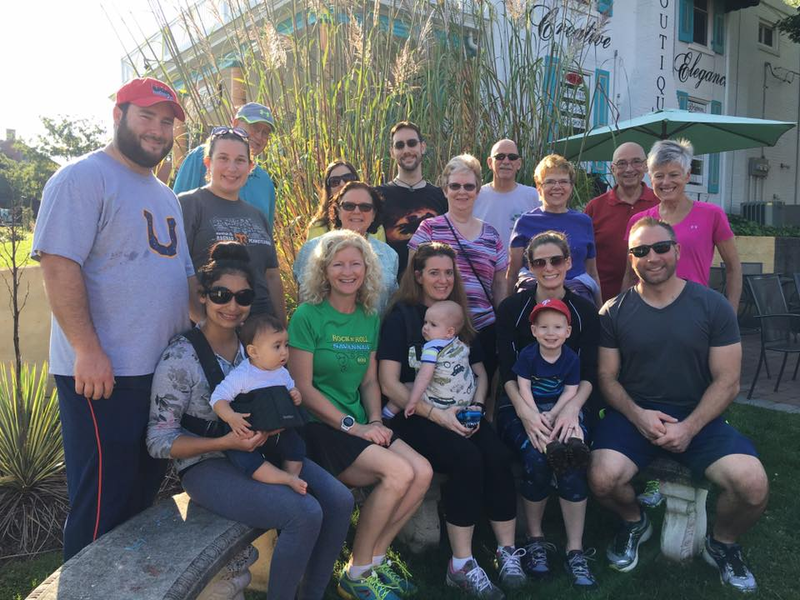 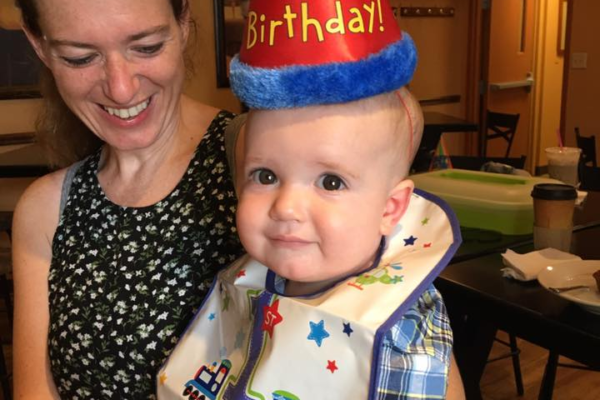 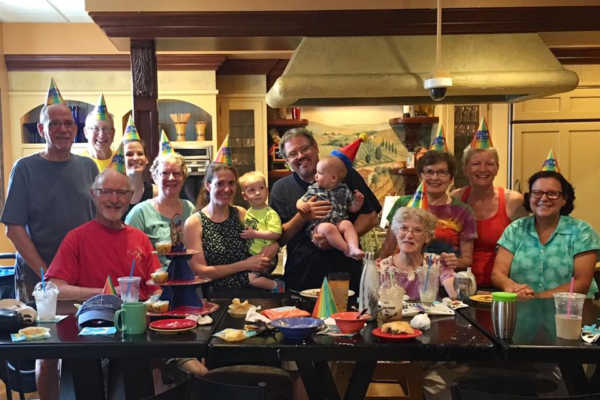 We’re a multi-generational group – and everyone is welcome to join us any time.